We would like to kick off the year by sharing with you exciting news about our plans for 2017! 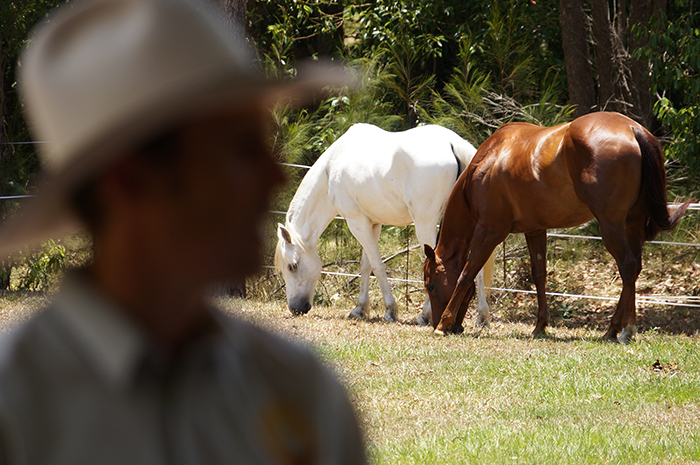 As well as helping you get clear on your horsemanship goals for this coming year. 2016 was a big year for us. 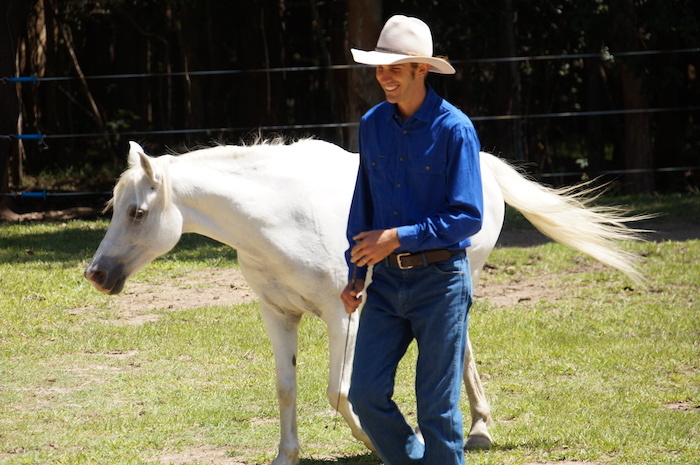 We are grateful for all the opportunities that we have had to help people and their horses, here on the Sunshine Coast and nationally. There is lots we have in store for you this year! We would like to take this opportunity to give you a heads up on what you can expect from us in 2017. Firstly we would like to announce our clinic schedule for 2017 that is now up on the website! Please feel to view the clinics and events we will be running for 2017! Secondly to say THANK YOU for your support throughout 2016, we have some special offers for you! See more details at the bottom of this post. Thirdly we would like to encourage you to think about your horsemanship goals for 2017. 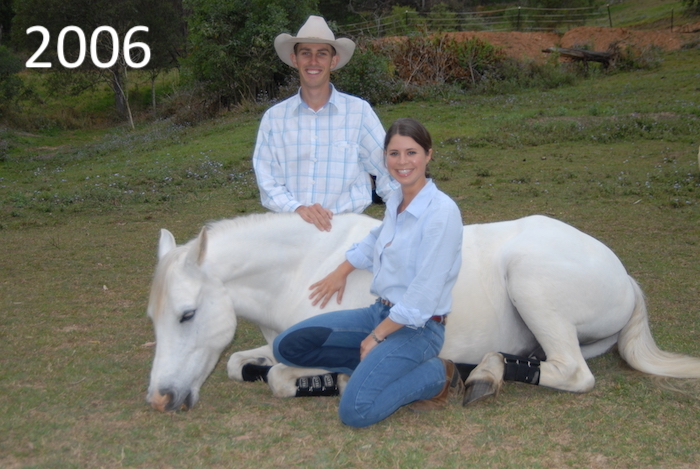 What would you love to accomplish with your horse or horses in 2017? What strategies do you have in place to help you accomplish those goals? Who do you have to support you in achieving your goals? 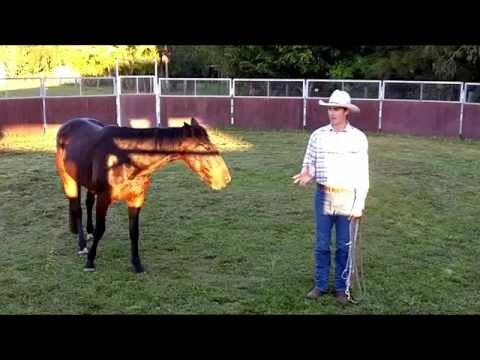 What are some of the obstacles that might get in the way of you achieving your horsemanship goals and what strategies do you have in place to overcome those obstacles? 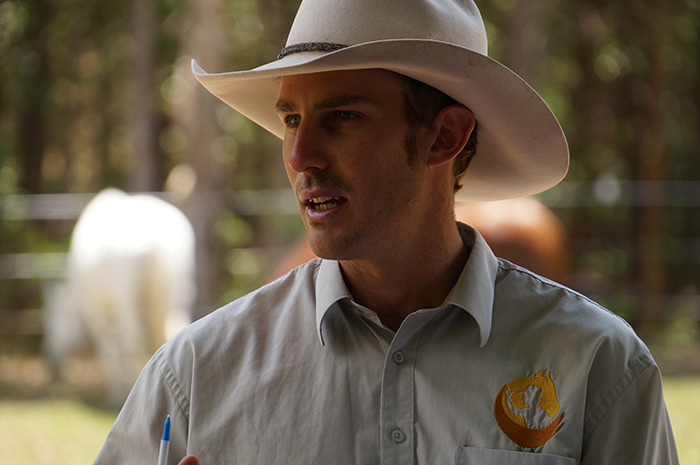 Having realistic goals keeps your horsemanship moving forwards and allows you to have some measure of progress! 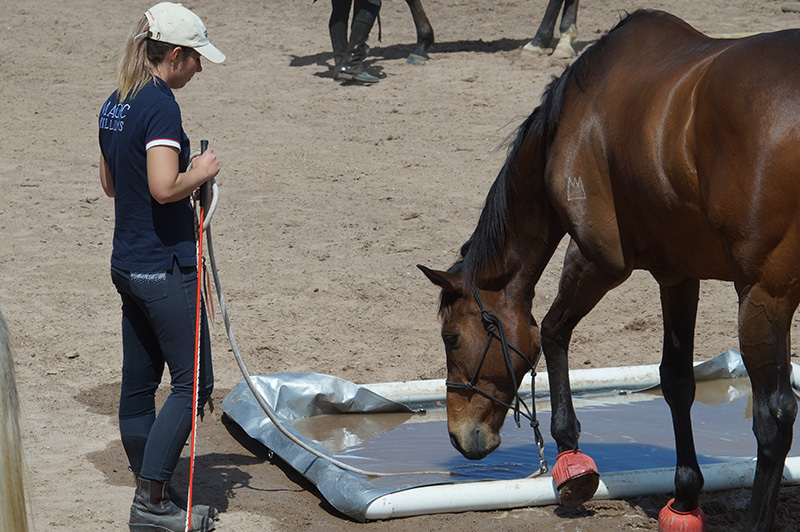 We are excited to see the progress you and your horse will make in 2017 and would be honoured to assist or help you in any way possible. 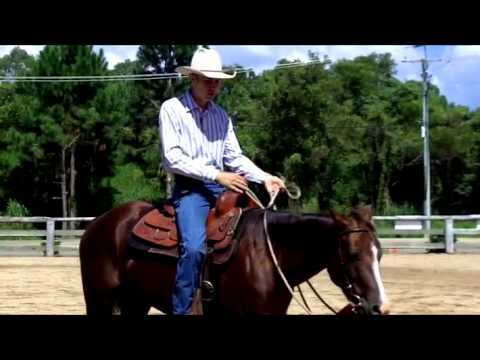 Start Horsemanship lessons with us in the next 2 weeks and get 20% off your first lesson. Just mention the code FUNHORSE during your booking to receive your discount. As a THANK YOU to all our current clients, who are already doing regular Horsemanship lessons with us, we would like to offer you a 10% off your next lesson voucher. Just mention this email to receive the discount! Don’t forget, if you would like to save money just come to our place for a lesson. 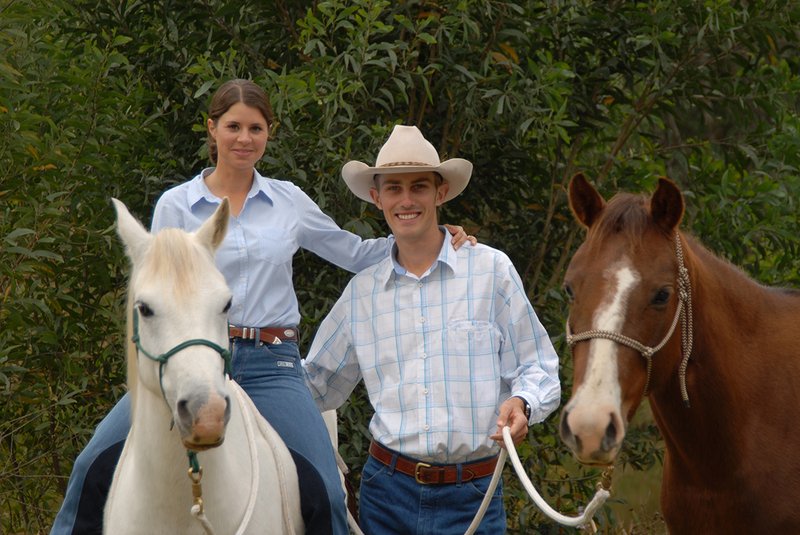 You save the travel costs and we now offer 45min lessons for only $66, if you bring your horse to us.